Come and enjoy a traditional Sunday lunch with all the family. Join us for a family lunch followed by a fun filled day for you and your little ones. A great British tradition to be celebrated with classic English dishes and a good English ale, wine or gin! Our steaks are second to none! 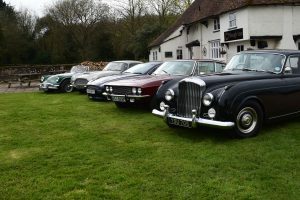 Drive your classic car for a classic Sunday lunch at The Plough. 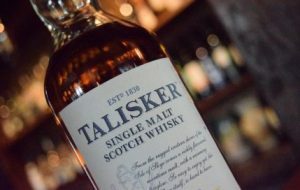 Come and choose a wee dram of our wide selection of whiskeys - ideal for the seasoned whiskey connoisseur or those curious to try! 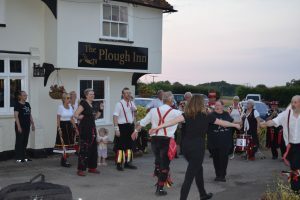 Come and join the Boughton Monchelsea Morris Dancers at 8pm for an evening of fun entertainment! It's gin o'clock - come and tickle your taste buds with one (or more!) of our 25 UK gins and tantalizing tonics. Where else but The Plough would you celebrate this?